Grant Merrill has been involved with cleanroom design and construction for 24 years. He earned his BS in Mechanical Engineering from Cornell University, and then immediately entered the world of critical facilities and the mechanical systems that support them. After a successful career in the industrial HVAC engineering business, Grant joined the AES team 17 years ago. 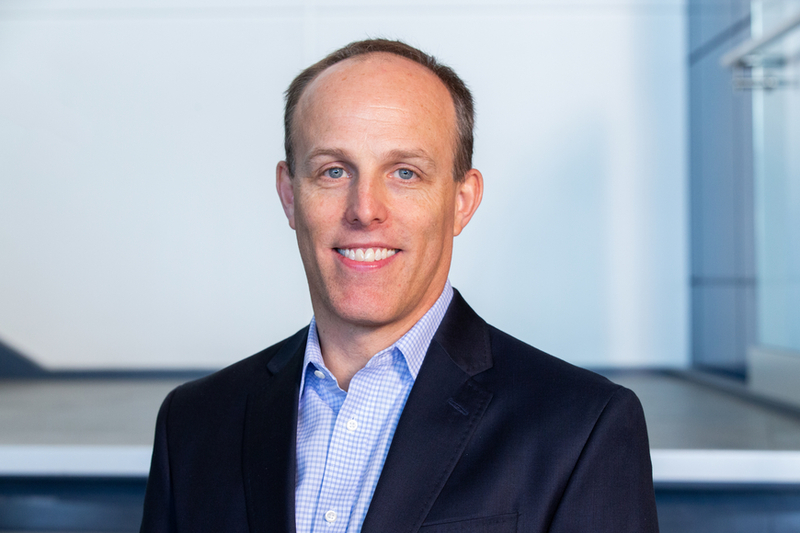 Now as President & CEO, he enjoys leading multi-disciplinary teams to deliver complex cleanroom facilities to clients throughout the life science industry. When not jetting across the country to meet with clients or collaborating with the AES team, Grant cherishes time spent with his wife Lisa and their two children. This year, Grant will enjoy being back at his alma mater visiting his daughter Lucy as she pursues her studies at Cornell. At home, he will be cheering for his son Will throughout his springboard diving and musical pursuits. If any free time is left in his calendar, Grant can likely be found hitting the ski slopes or running the trails.